Wimbledon Art Studios is the operating name of Community Arts Studios Ltd which is run for the benefit of the community and registered under the Co-Operative and Community Benefit Societies Act 2014 (registration number 29172R). Each member has one vote and is entitled to participate in general meetings and offer themselves for election to the Society’s Committee. 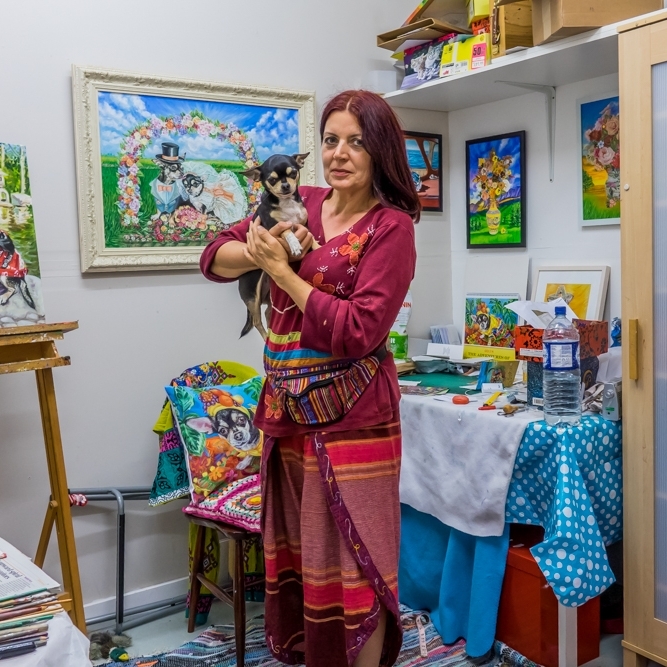 Wimbledon Art Studios is situated off Garratt Lane between Earlsfield and Tooting Stations, just behind Wimbledon Greyhound Stadium. 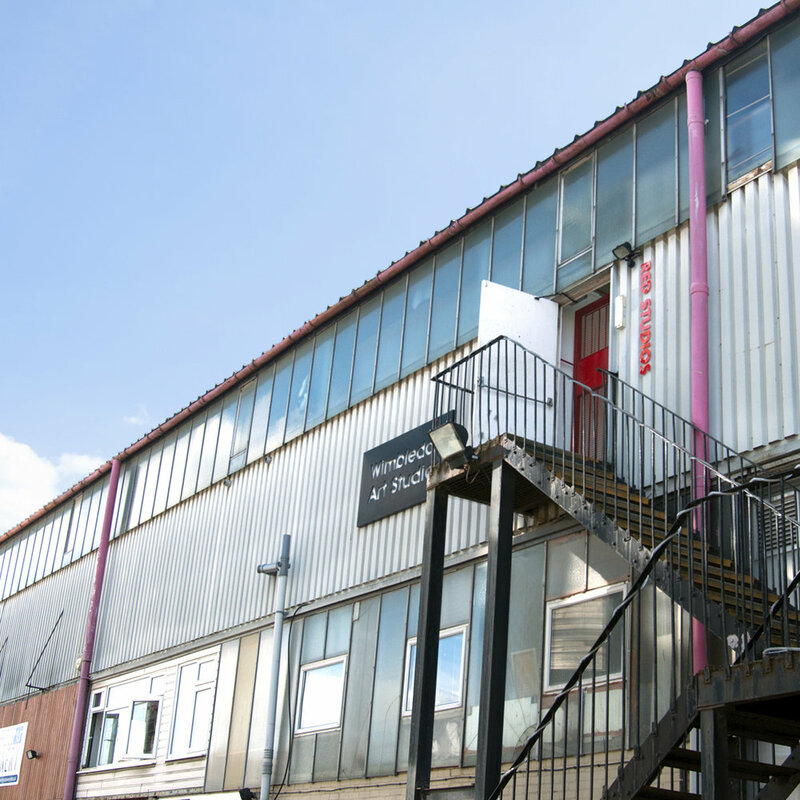 The art studios is one of the largest, single site art studio complexes in the UK, comprising of two separate buildings split into the Red, Yellow and Blue Studios. The art studios have helped to bring regeneration to an otherwise neglected part of the borough of Wandsworth and is now a renowned hub of contemporary art dedicated to providing affordable art space and learning opportunities for people who would like to know more about contemporary art. Established in 1992 within a working paper warehouse the Red Studios opened with 6 artists occupying art studios alongside the paper business. The Red Studios is now home to 87 studios, whilst the Yellow Studios, built in 2013, comprises of 76 studios. The purpose built Blue Studios was completed in 2007 on the same site, providing another 52 studios with exceptional natural light. One of our objectives is to help artists and makers to become independent by offering Career Development Programme opportunities ranging from writing artist statements to resin workshops and life drawing classes. Many of the artists at the studios tend to stay long term and have the opportunity to become a part of a community. These opportunities, however, are also made available to anyone looking to learn a new skill or take their first step into the creative industries. Our artists produce work across almost every discipline including painting, ceramics, weaving, photography, furniture making, textile design & sculpture, with a high percentage of them working professionally, full time. 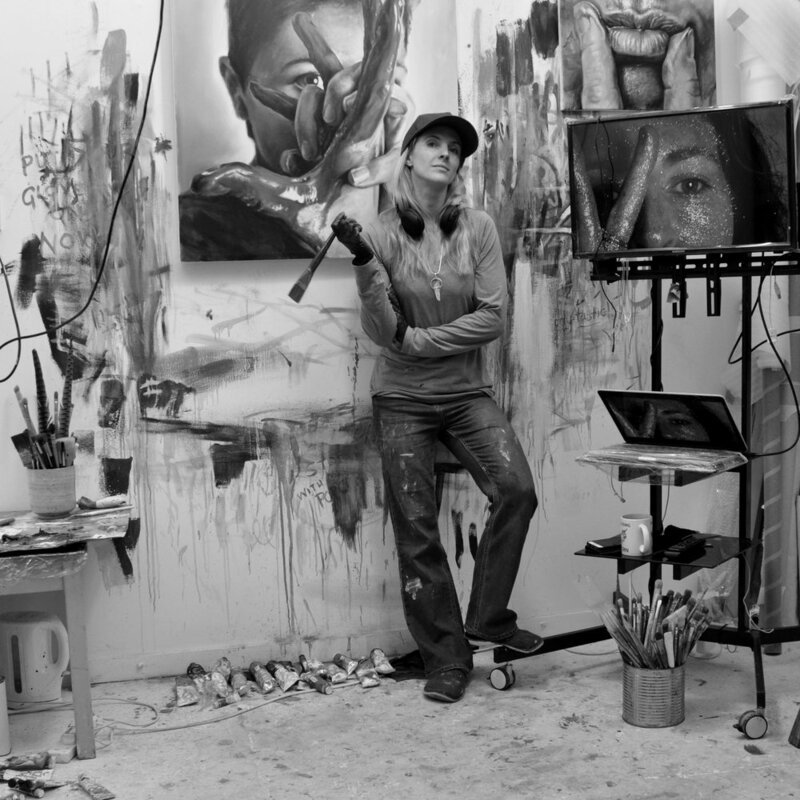 Many of the emerging artists juggle their studio time around full or part-time jobs and often work late nights or weekends to pursue their interests. Therefore the Studios provide 24 hour access, full security and free parking on site. Wimbledon Art Studios is now a well respected and vibrant hub of contemporary art with a huge community of supporters and artists ranging from the emerging to the well established. 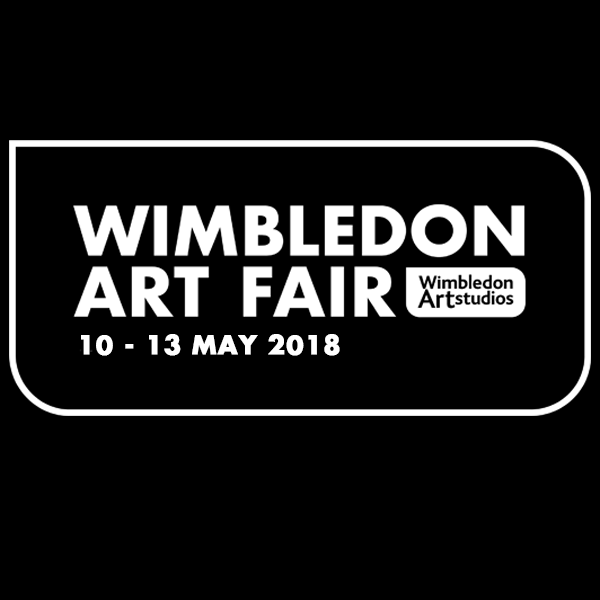 The next Wimbledon Art Fair is 15 - 18 Nov 2018.